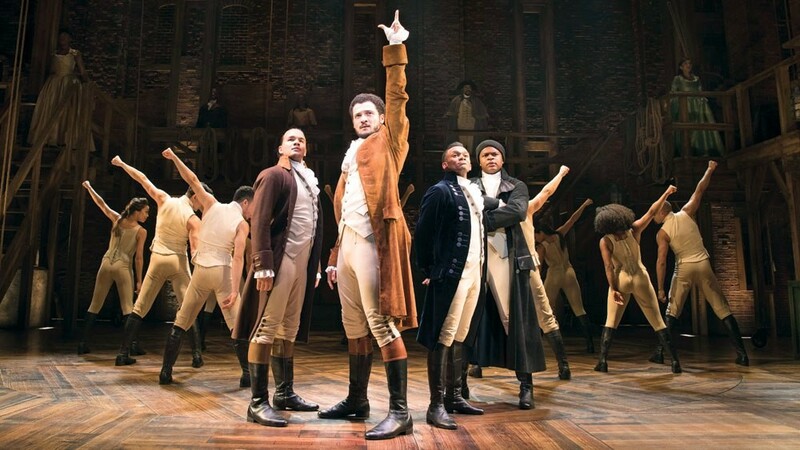 From Broadway to the bayou, Lin Manuel’s smash hit, Hamilton, is being performed as part of Broadway Across America’s 2018 lineup of shows. With less than two weeks left, don’t throw away your shot to see the most popular show in the world! This weekend is the perfect time to go and it is not too late to snag tickets by clicking here. Not a fan of musicals? Watching the stars under Sarofim Hall’s fiber optic ceiling is always worth a trip as well. The two in-state rivals meet again. Verlander, Morton, and Keuchel all will see the mound this weekend for the Astros while the Rangers will start Hamels, Fister, and Moore. Grab yourself one of their epic BBQ Funnel Cakes or some Jane Dough cookie dough and enjoy the ballpark this weekend. Click here to find tickets for each game. Alright so I know it’s technically not the weekend however I can’t leave the Rockets off this list. After a two-year hiatus, the Rockets are back in the Western Conference Finals against the Warriors. 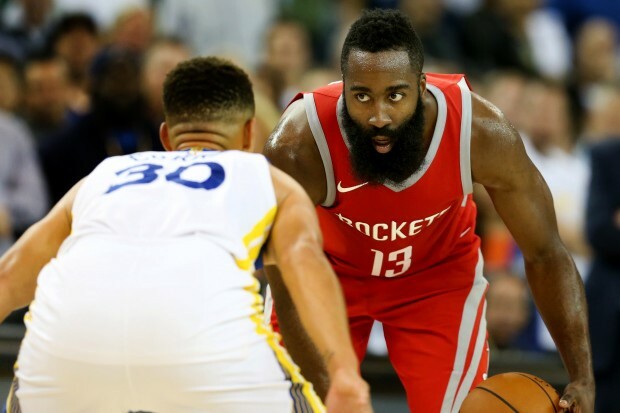 Game one is Monday night at the Toyota Center and tickets are still available. Pro-tip: Join the Red Rowdies in section 114 for a crazy time at the game. Click here to view available listings.